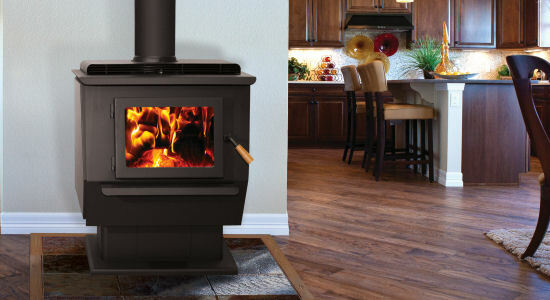 Check out our newest additions to our Wood Burning Products! 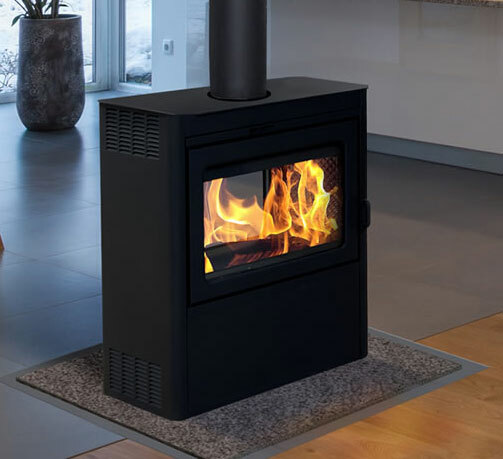 Also some of these stoves may qualify for a tax rebate, see us at York Heating and A/C for more details on these and all our Wood Burning stoves! 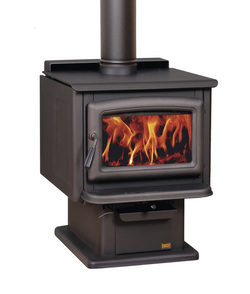 If your looking for wood burning Stoves, Fireplaces or Fireplace inserts we got you covered. 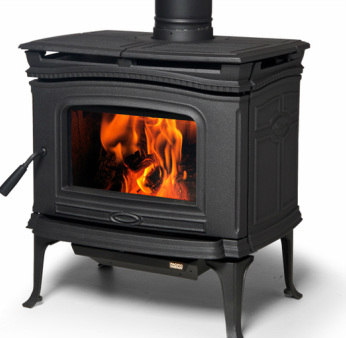 With Wood burning stoves and fireplace inserts by Pacific Energy and Wood burning Fireplaces by RSF. We're sure to have something for you. 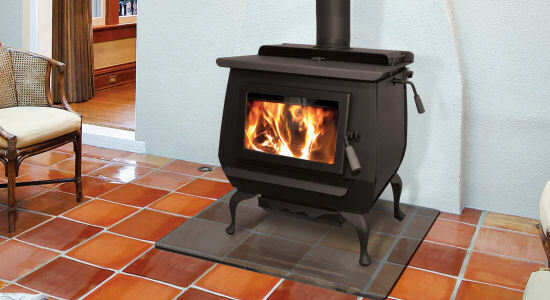 Lower your heating costs with one of the most efficient and beautiful woodstoves and inserts available today. 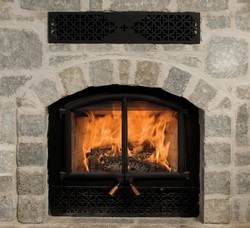 Burning Wood in an RSF Fireplace is Good for the Enviroment. RSF means Renewable Solid Fuel.